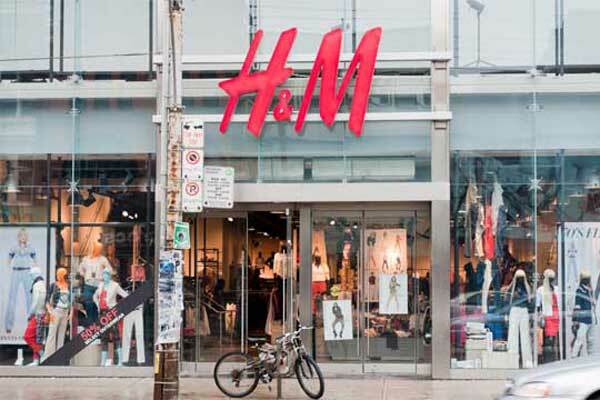 Dhaka, Bangladesh (BBN) – The flow of inward remittance grew by 7.04 per cent in August last as expatriates sent increased amount of money following celebration of the Eid-ul-Azha. 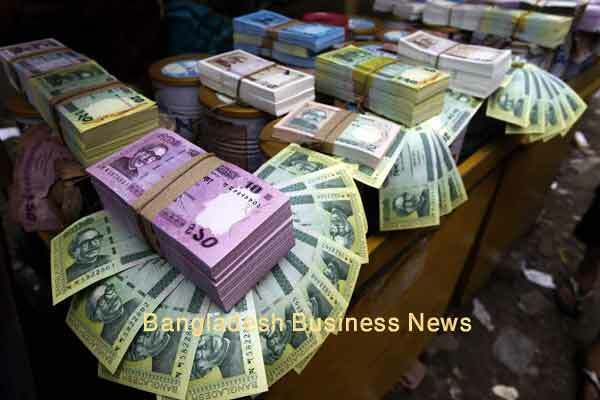 The remittances from Bangladeshi nationals working abroad were estimated at $1.41 billion in August, up by $92.87 million from the level of the previous month, according to the central bank statistics, released on Tuesday. In July, the remittances stood at $1.32 billion. 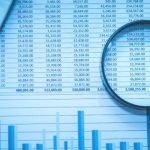 It was $1.42 billion in August 2017. 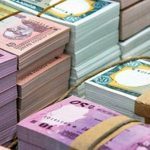 Talking to the BBN, a senior official of the Bangladesh Bank (BB) said the inflow of remittance increased in the month of August mainly due to celebration of the Eid festival. 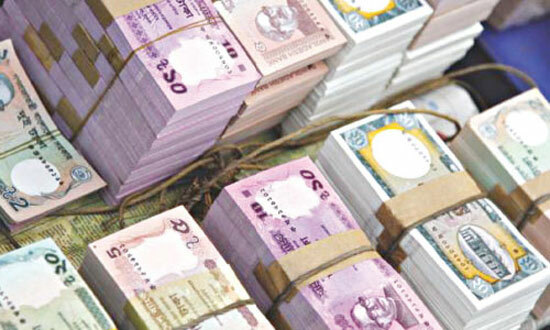 He also said the depreciating mode of the Bangladesh Taka (BDT) against the US dollar has also helped to increase the flow of inward remittance in the recent months. However, the flow of inward remittances increased by 7.70 per cent to $2.73 billion during July-August period of the fiscal year (FY) 2018-19 from $2.53 billion in the same period of the FY 18. Currently, 29 exchange houses are operating across the globe, setting up 1213 drawing arrangements abroad, to expedite the remittance inflow, according to the central banker. 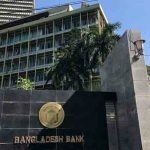 The central bank of Bangladesh earlier took a series of measures to encourage the expatriate Bangladeshis to send their hard-earned money through the formal banking channel, instead of the illegal “hundi” system to help boost the country’s foreign exchange reserve. Most of the private commercial banks (PCBs) along with the state-owned commercial banks (SoCBs) are trying to increase the flow of inward remittances from different part of the world including the Middle East, the United Kingdom, Japan, Canada, Australia, Malaysia, Singapore, Italy and the United States. “We’re trying continuously to increase the flow of inward remittance through establishing drawing arrangements with overseas companies,” a senior official of a leading PCB said. All PCBs received $1.03 billion as remittance in August last while the SoCBs received $357.23 million, foreign commercial banks (FCBs) $10.74 million, and specialised banks $15.38 million.